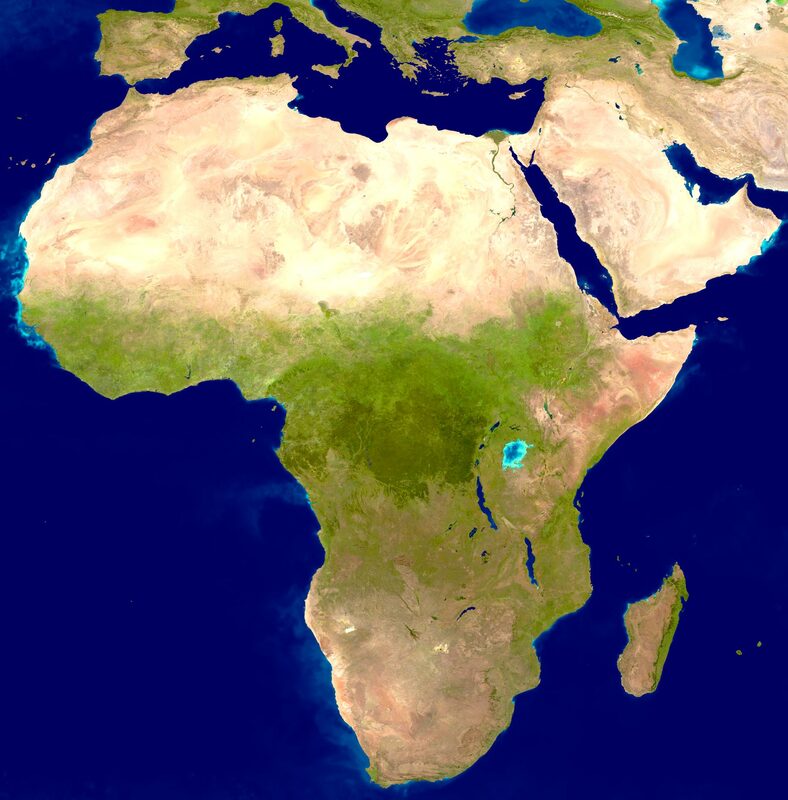 True-color image of Africa (NASA - U.S. Geological Survey). 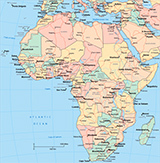 Maps of Africa. 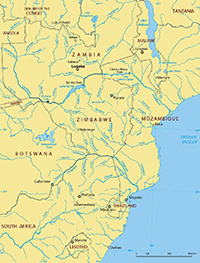 Countries: Namibia, Angola, Somalia, Botswana, Tanzania, Zimbabwe.